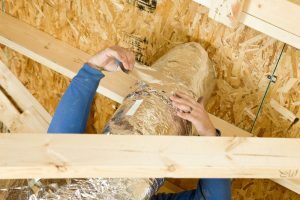 Is It a Good Idea to Replace My Ductwork? One part of the central air conditioner is the air conditioning units themselves. The other part is the ductwork, the series of vents that disperse the cooled air through your home. It makes sense that AC units can be replaced and changed over the years, but what about the ducts? Aren’t those more-or-less permanent fixtures? 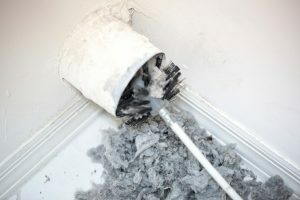 Actually, the ducts can—and should—be replaced just as often as you would replace your air conditioner. 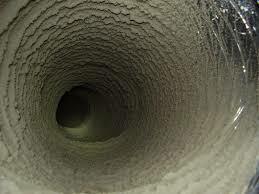 Below are a few reasons why you’d want to replace the ducts. 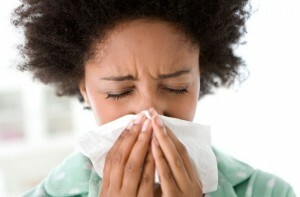 Posted in Air Duct Cleaning | Comments Off on Is It a Good Idea to Replace My Ductwork?